Zoom’s Industry-Leading, Mind-Blowing, Awesome NPS! This fall, we surveyed thousands of our customers on their satisfaction with Zoom and how they use our products. The responses were overwhelming, both in quantity and quality. The most exciting result? Of the organizations surveyed, 94% would recommend Zoom, resulting in a Net Promoter Score (NPS) of 62! Net Promoter Score measures customer satisfaction by determining what percentage of your customers would recommend your service to a friend or colleague. This percentage is then turned into a number from -100 to +100. Zoom’s NPS of 62 beats out our industry competitors. According to results published earlier this year, competitive NPS scores range from 19 to 48. Why is Zoom’s NPS so crazy high? Does our high NPS have you itching to learn more? Sign up for a live demo with a Zoom Product Specialist! 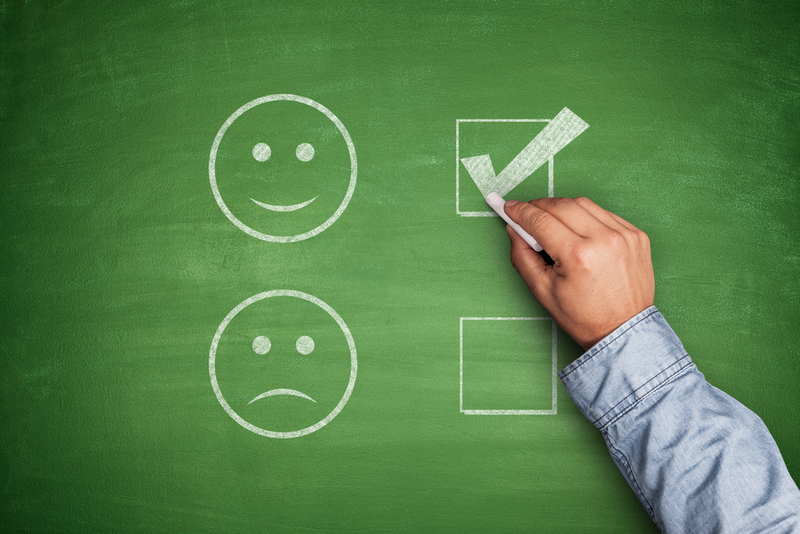 Results from a TechValidate survey of 3,000 Zoom customers, August-September 2015.